First, this V Neck Hollow Out Split Bodycon-Dres, with a stylish double fabric. Next in the cheap dresses online section, this Sweetheart Printed Captivating Round Neck Shift-Dress, with a lovely design. Now, for my trendy plus size clothing recommendations, I loved this V-Neck Belt Floral Printed Plus Size Flared Dress, with an eye-catching design. 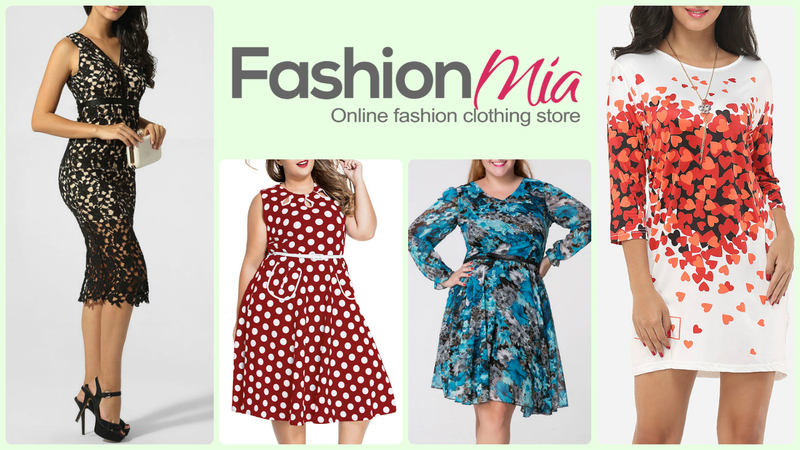 And my absolute favorite is this Crew Neck Belt Polka Dot Plus Size Flared Dress, it’s really flattering.